Create a database for JIRA to store issues in (e.g. jiradb ). Collation type must be case-insensitive. We support 'SQL_Latin1_General_CP437_CI_AI' and 'Latin1_General_CI_AI' as case-insensitive, accent-insensitive, and language neutral collation types. 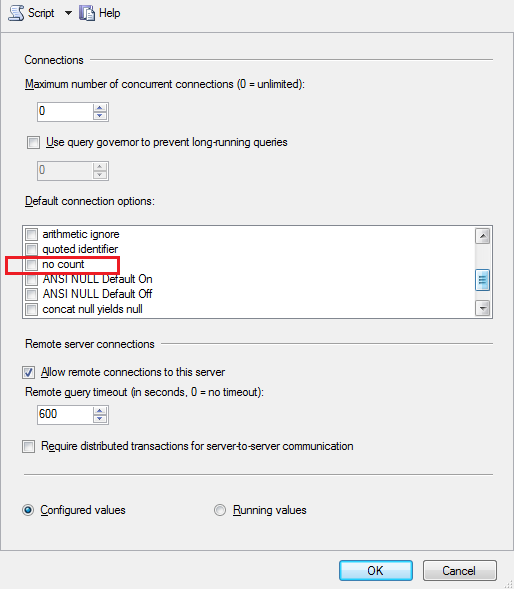 If your SQL Server installation's collation type settings have not been changed from their defaults, check the collation type settings. Create a database user which JIRA will connect as (e.g. jiradbuser ). Create an empty 'schema' in the database (e.g. jiraschema ) for the JIRA tables. 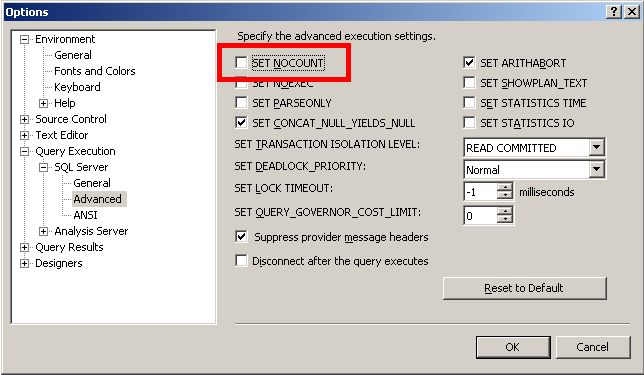 You will also need to access the Server > Properties > Connections > Default Connections properties box and clear the no count option. Using the JIRA setup wizard — Use this method, if you have just installed JIRA and are setting it up for the first time. Your settings will be saved to the dbconfig.xml file in your JIRA application home directory. Using the JIRA configuration tool — Use this method, if you have an existing JIRA instance. Your settings will be saved to the dbconfig.xml file in your JIRA application home directory. ここまでで、SQL Server データベースに接続するための JIRA の設定が完了したはずです。これで、起動できます!